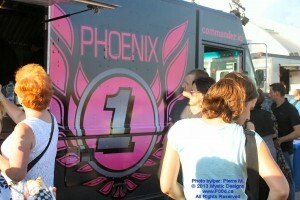 The following is a list of Montreal Food Trucks that will be in Downtown Montreal and surrounding areas on Saturday, August 31st, 2013. Ce qui suit est une liste des Montreal Food Trucks qui seront dans les le centre-ville et les environs de Montréal le samedi, 31 aout, 2013. 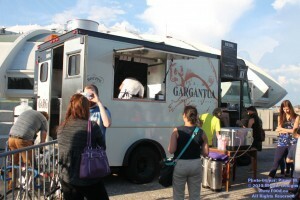 The following is a list of Montreal Food Trucks that will be in Downtown Montreal and surrounding areas on Friday, August 30th, 2013. 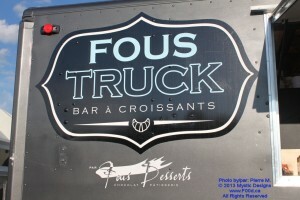 Ce qui suit est une liste des Montreal Food Trucks qui seront dans les le centre-ville et les environs de Montréal le vendredi, 30 aout, 2013. 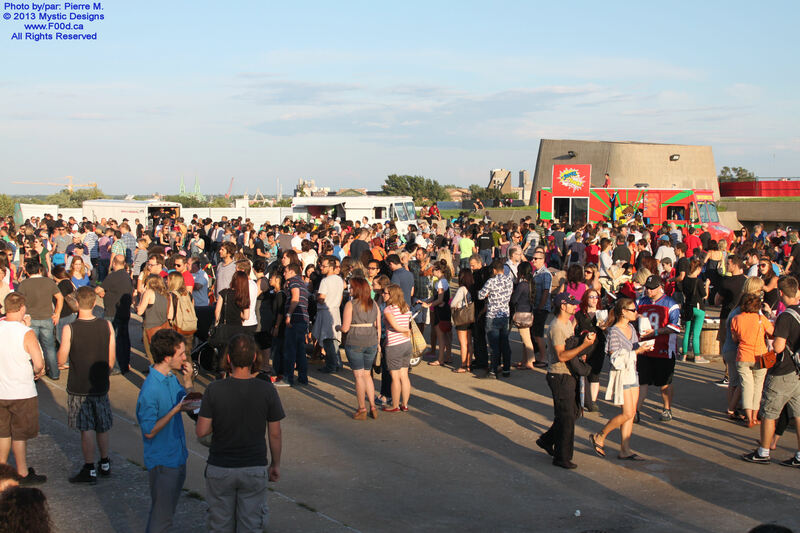 The following is a list of Montreal Food Trucks that will be in Downtown Montreal and surrounding areas on Thursday, August 29th, 2013. Ce qui suit est une liste des Montreal Food Trucks qui seront dans les le centre-ville et les environs de Montréal le jeudi, 29 aout, 2013. 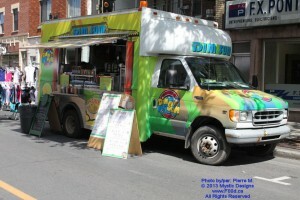 List of ALL Montreal Food Trucks that are in service, or available for service throughout the Summer 2013 Season. 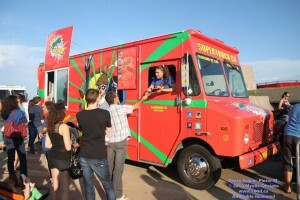 Note that some trucks have fixed locations, while others are available for special events only. 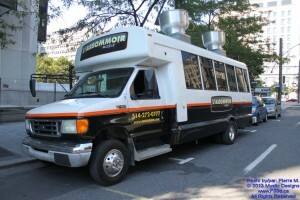 The locations that are listed as “Varies Daily” are either part of the Montreal Food Trucks pilot project, or are frequently in service and hired out by private 3rd parties for special events or use on private properties. 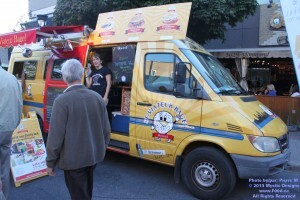 The “Special Events” category means that those Montreal Food Trucks are not part of the pilot project, and are only seen at special events, so chances are slim that you will find them on the streets of Montreal this season. 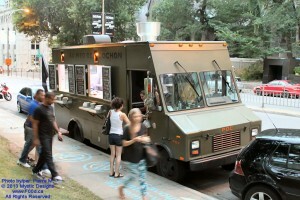 The following is a list of Montreal Food Trucks that will be in Downtown Montreal and surrounding areas on Wednesday, August 28th, 2013.